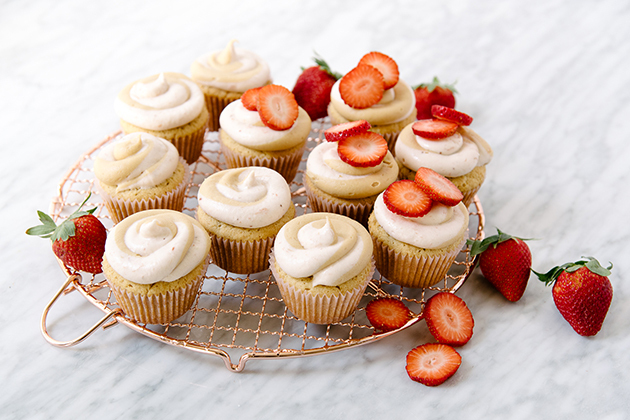 I am so excited to share these cupcakes with you for National Peanut Butter and Jelly Day! 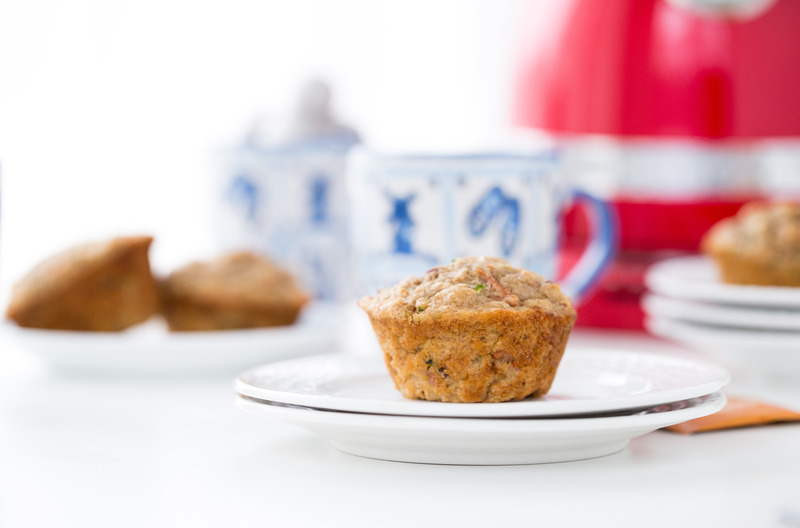 As we start the New Year, I love to share hearty, healthier recipes and these Zucchini Carrot Muffins are exactly that. Filled with spiralized zucchini and carrots, whole wheat flour and natural sweeteners, these muffins are perfect for a brunch date. 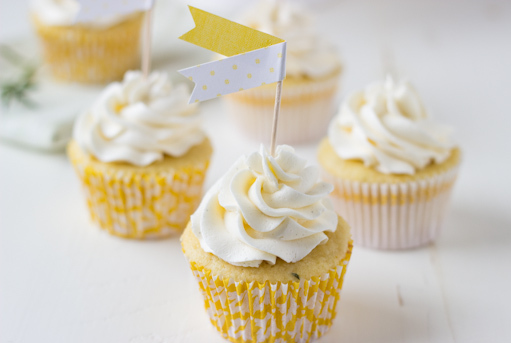 As you gather with your friends and family for dinner parties during the next few weeks, consider whipping up these Meyer Lemon Rosemary Cupcakes. The combination of sweet citrus with hints of herbs is just delicious and refreshing.